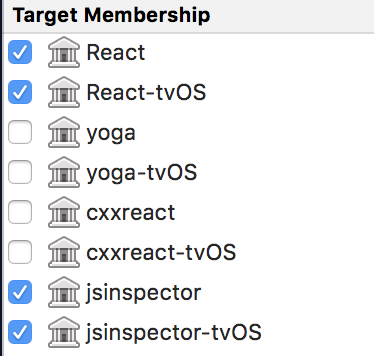 This is because the `InspectorInterfaces.cpp` file is included in _both_ the `React` target _and_ the `jsinspector` target, and since the `jsinspector` target gets linked into the `React` target, this means the symbols from `InspectorInterfaces.cpp` end up in `libReact.a` twice. This PR removes `InspectorInterfaces.cpp` from the `React` target, as I believe was the original intent. Since this bug is in the `xcodeproj` it only affects builds that use that, so CocoaPods and Buck users are unaffected.